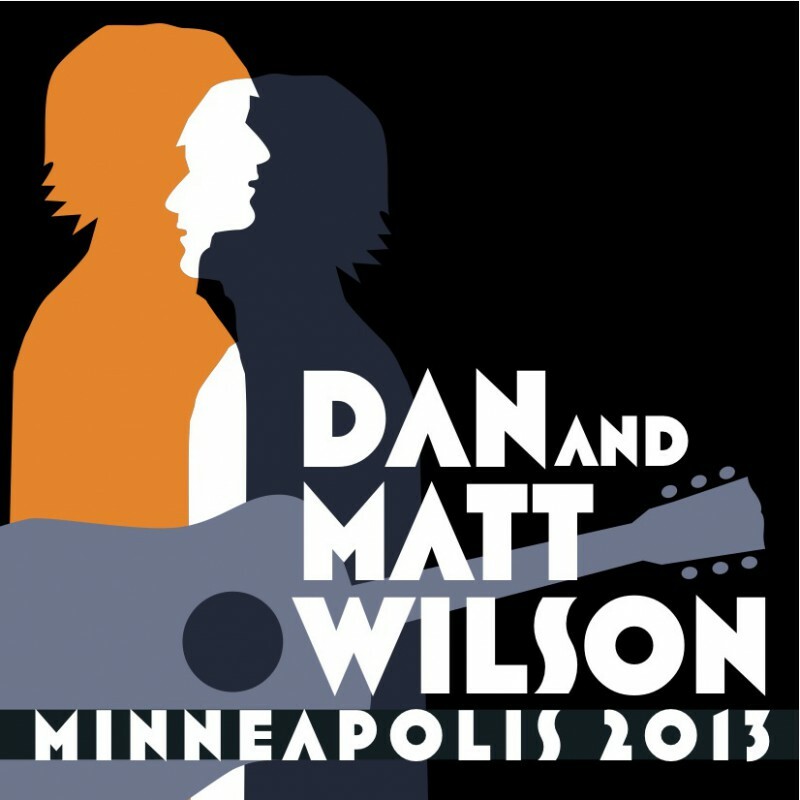 In early 2013, brothers Dan and Matt Wilson played two shows in Minneapolis, at the Pantages Theater and the Bryant-Lake Bowl. The performances included songs from throughout their musical histories, from pre-Trip Shakespeare days through Semisonic and The Twilight Hours, and up to their current musical projects. Minneapolis 2013 documents those shows, including a version of every song played during the concert weekend.